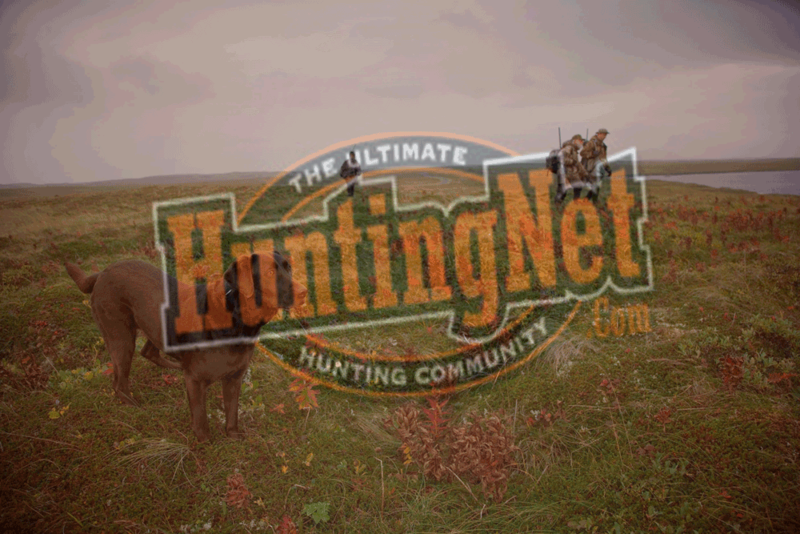 Tangle Ridge Outfitters is a family owned and full time, licensed business. We operate on the Bighorn National Forest under a Special Use Permit as well as many private ranches. We offer fair chase rifle and archery hunts for Elk, Mule Deer, Moose, Bear Cougar, Merriam’s Turkey, and Antelope which means we are sure to have a hunting opportunity for you. The only means of access to our remote mountain area is a short horseback ride. Motorized access is prohibited and for this reason we seldom see other hunters. We are rapidly expanding our business and have recently added more privately owned ranches to our hunting areas..Our guides are licensed and knowledgeable and will accompany you 100% on your hunt to ensure the best possible chance at harvesting an animal. They are skilled, physically fit professionals that know their business. They will pack, dress, skin, and cape your animals. There are no hidden “trophy fees”—the price of the hunt remains the same regardless of the size of the animal you harvest.